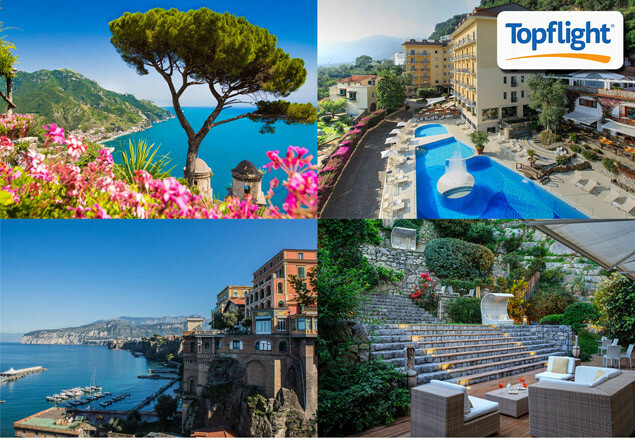 We have teamed up with Topflight - The Italian Specialists, to offer you a chance to avail of an exclusive 7 night trip to Sorrento Italy, including flights, transfers, accomodation and half board. Sorrento and the Amalfi Coast has attracted visitors for centuries who flock to the region to enjoy an encounter with nature and history. Food at the Conca Park is a real winner too. 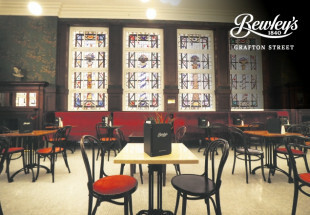 Come dinnertime, there is plenty of choice for even the most discerning of tastebuds, and those with allergies or intolerances will be well looked after too. The buffet breakfast is a real treat, thanks to its versatile and hearty options and sublime side of Mount Vesuvius views! In a quiet spot, boasting a prime position, overlooking the historic centre, Hotel Conca Park is 10 minutes' walk from the heart of Sorrento with its shops, cafés and restaurants. 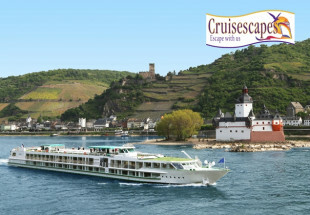 Purchaser of this offer should call immediately to book with Topflight on 01 2401700 or email: info@topflight.ie as seats are limited, with your name and voucher code.